Flint Cycle Fest is a new event for anyone who likes to ride a bike, from beginners to enthusiasts, of all ages and abilities. With three different distances, there is a ride for everyone, showing off some of the best and most interesting parts of Flint. All routes start in the afternoon and end with a great party. 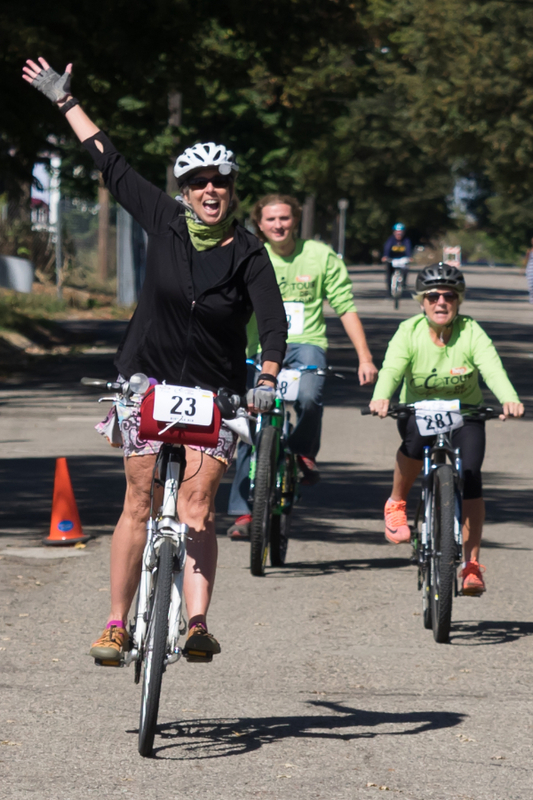 Flint Cycle Fest will be a celebration of Flint's growing biking community, with proceeds supporting street and public improvements for cyclists in Flint and Genesee county. Parking: Free one block away, at Atwood Stadium, 701 University Avenue. 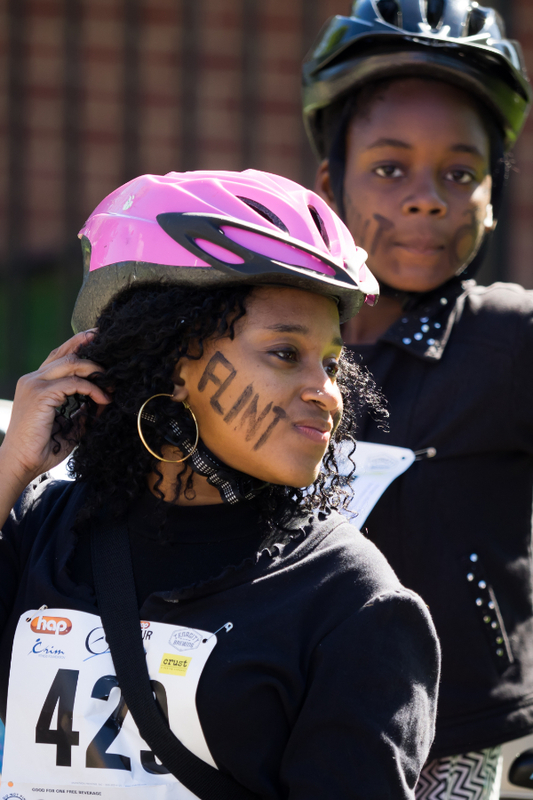 The Flint Cycle Fest is a fundraiser for Active Communities. All proceeds from this event will go towards creating a more walkable and bikeable community in Flint and Genesee County through education, infrastructure, and policy change.